Vice President Joe Biden and his family have suffered numerous tragedies. The loss of his son Beau is devastating. 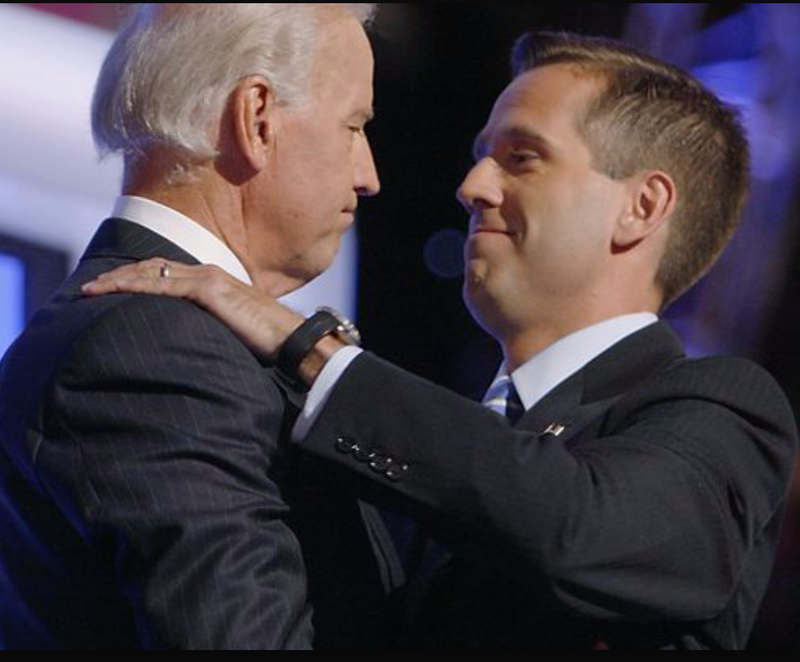 My sympathy goes out to the Biden family and I hope we will all keep them in our prayers tonight.